3D imaging needs the high brightness and high contrast. 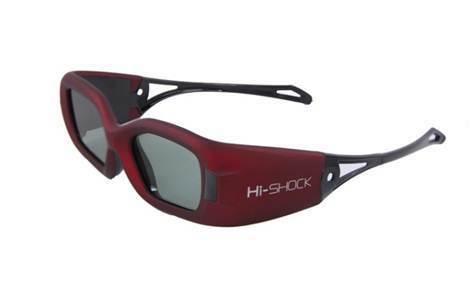 PC 3D Active Shutter Glasses adopts American latest LCD which has a response time less than 1.5ms, with high contrast and high transparent, it presents people with high contrast, high brightness and high definition images. It also avoids the ghost, so people can enjoy the vivid 3D world freely. Looking for “Gaming 3D Glasses”?